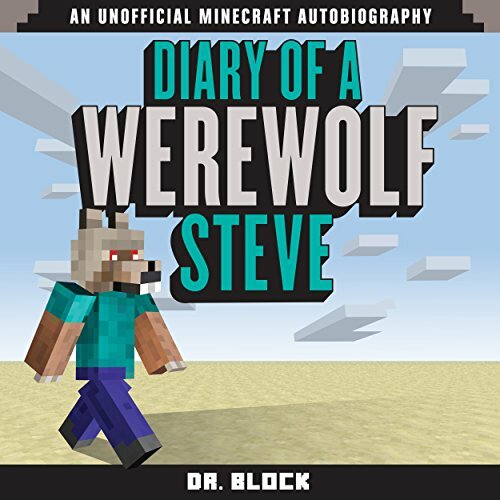 Showing results by author "Dr. Block"
In this diary, Jasper tells of his adventures with Arnold, how they discovered something thought to have gone extinct, and how they faced the "fearsome creature" of the Nether. 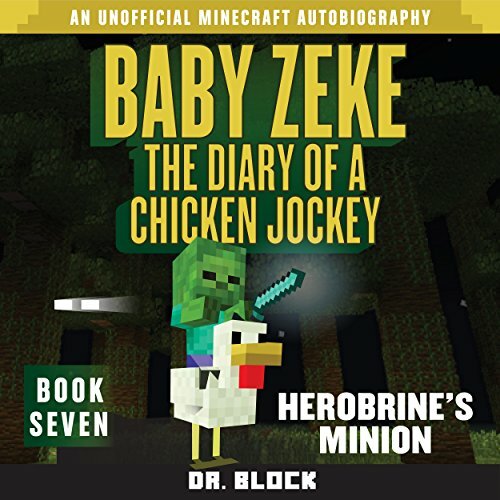 Zeke and his friends have barely recovered from the battle with Herobrine's minion. 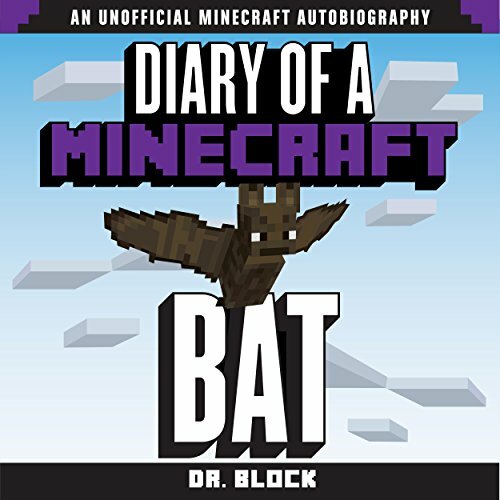 The Ender King promised to return to help defeat Herobrine, but he is nowhere to be found. What is going on? What is Herobrine up to? And what does a crazy old villager have to do with it all? 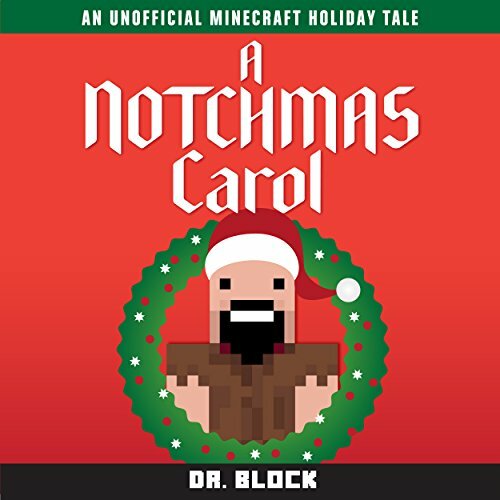 Notchmas is the most important holiday in the world of Minecraft. But greedy, selfish villager Ebenezer Scrooge could care less. That is, until he is visited by strange and terrifying creatures who teach him the true meaning of Notchmas. Steve just wants to live a nice, quiet life on his farm. But, when he starts to get lonely, he sets out to tame an ocelot or a wolf for a pet. And that is when things start to go horribly wrong with his plans for a nice, quiet life. When a mysterious stranger pays him a visit, things really start to get weird. 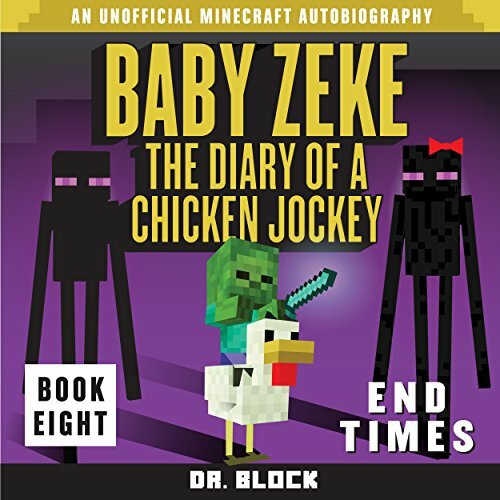 Zeke was spawned as a baby zombie, and everyone made fun of him. He had no idea why he was so little when all of the other zombies he met were so big. It did not seem fair to him. 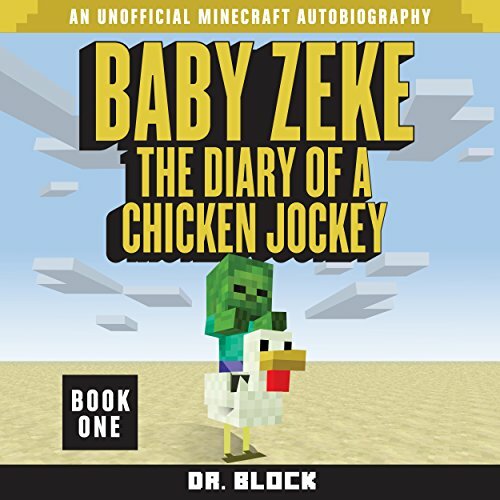 But after meeting his zombie mentor, Zeb, he learns that he has special powers that will help him survive in the crazy, amazing world of Minecraft. 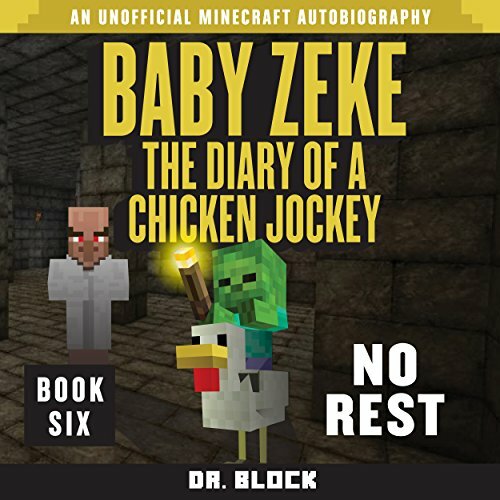 Zeke and his trusted chicken, Harold, just want to find a place to relax. But, as Zeke already knows, you can't always get what you want. 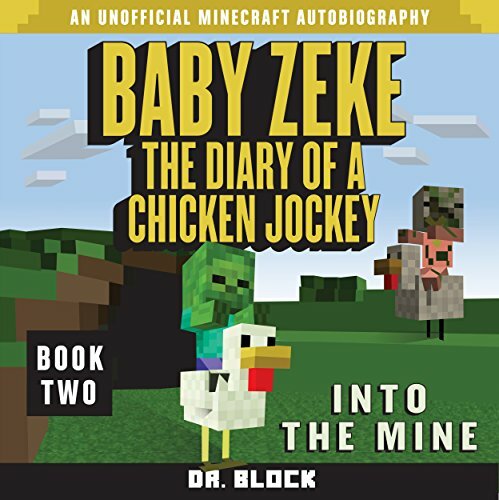 After facing down the threat from a baby zombie pigman, Zeke and Harold have no time to rest before they must plunge into the depths of a mine to discover its secrets. Baby Zeke and his friends need to find shelter in a cave before the sun rises. All is going well until Otis decides to act tough and take on a player. 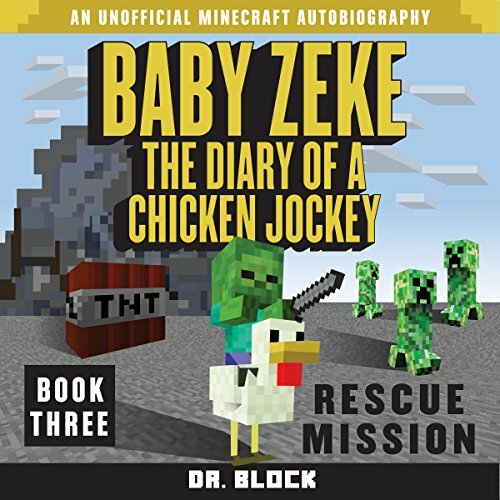 With the lives of Otis and his chicken, Bob, at stake, will Zeke be able to rescue him? And what does a ewe have to do with it? 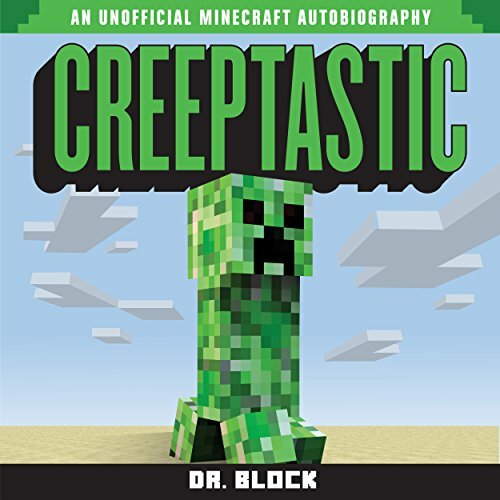 Listen to this diary of a misunderstood Minecraft creeper, and you will learn how he wandered through the world trying to understand what he was and why he had been spawned. Zeke and his friends have just escaped from a horrible player plan, and now they want to turn their cave from a hideout into a home. Things are going well. A farm is planned and defenses are being built. 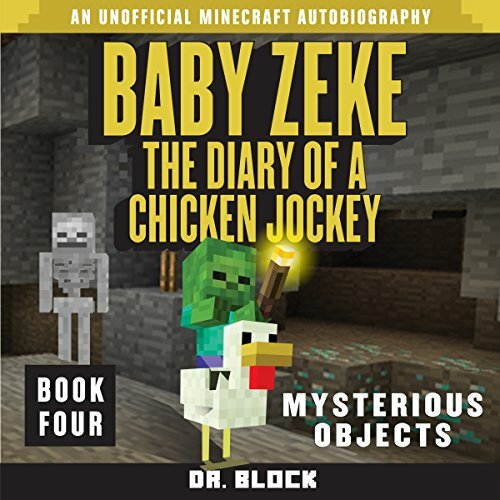 But then, Zeke finds a mysterious object, and things go bad very quickly. So bad, that this could be the beginning of the end...of the world! 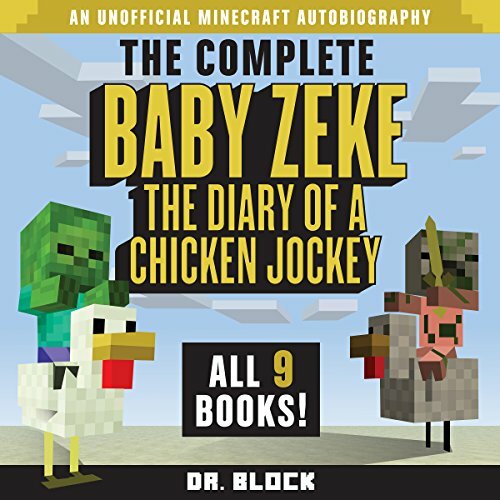 Zeke and Harold continue on their quest to reunite with their friends, but what can they do to escape the mysterious and evil minion who hunts them? Can they survive alone? Will anyone help them? Is this their final adventure? 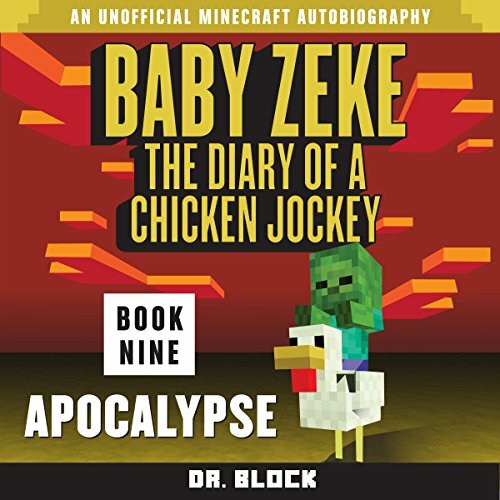 With Herobrine momentarily defeated, but not destroyed, Zeke and his friends realize they are not safe unless they keep moving. After learning that Herobrine stole the mysterious objects - the pyramid and the cuboid - Zeke discovered that Herobrine plans to use them to destroy the world. Baby Zeke and Harold are on their way to the End. Herobrine's minion ordered them to kill the Ender King. If they don't, the minion has promised to kill Zeke and Harold's friends! Zeke and Harold are in an impossible situation. Can they find a way out? 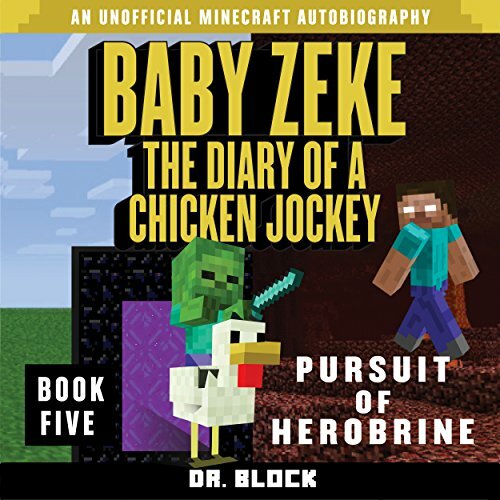 Or, will this be Herobrine's finest hour?